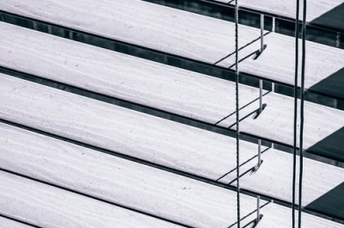 With all of our blinds services we will provide you with a complete, hassle free experience, from the initial inquiry right through to completion. We will come to your house whenever is best for you, be it day, evening or even weekends to ensure you get the right blinds fitted for you. 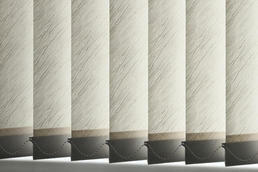 Vertical blinds offer any home a stylish, versatile and traditional solution to your blind needs. By far our most popular product, vertical blinds are available in a wide range of colours and styles, they are extremely durable and very compatible with any home decor. Our made to measure perfect fit window blinds have been specially designed to perfectly fit Velux, new Generation Velux, Fakro, Keylite, Rooflite and Dakstra windows. 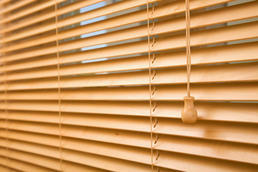 Venetian blinds are a stylish and functional shutter blind, adding a stylish look through out your home. 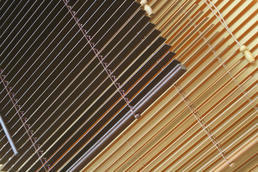 We supply and fit wood, aluminium, and plastic venetian blinds and offer an array of colours to match your decor. Bargain Blinds patio door vertical blinds are a contemporary and practical complement to any door. Our made to measure vertical patio door blinds are available in various designs and finishes. 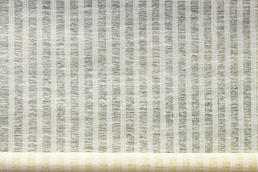 We offer buy 1 get 1 free on certain fabrics for roller blinds. Roller blinds are a timeless classic and well suited to any home decor, we offer a huge range of styles and fabrics available so please feel free to get in contact to find out more. 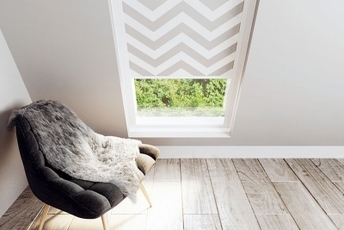 Wooden blinds are a stylish and contemporary blind adding a touch of elegance into any home. Limited to various colours, wooden blinds may not be suited to every home so feel free to contact us and we will be more then happy to advise you on the best options.